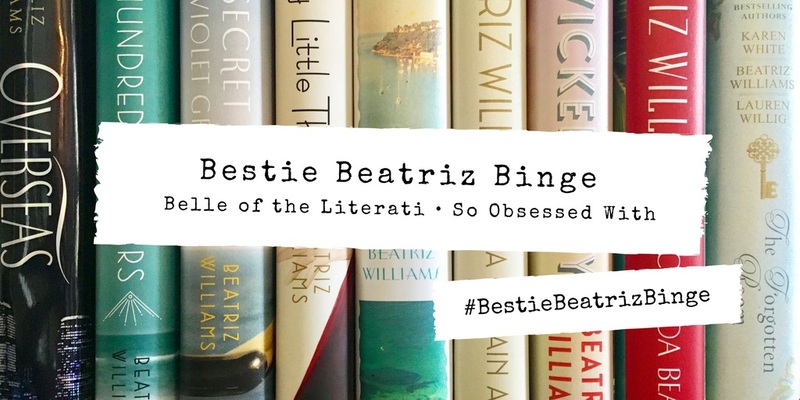 Kelly and I spent a few weeks reading through all of Beatriz Williams' books, and it was honestly one of the best reading experiences of my life. I loved the books, just as I'd expected. But even more than that - I loved reading them with my friend! We texted constantly while reading (with no spoilers, of course!) and then had lengthy phone conversations after we finished each one to chat about our reactions to all the twists and turns. We wanted to celebrate the power of books to bring friends together, and so Bestie Beatriz Binge was born. Kelly and I decided to use the "If You're Looking for ______, Read..." prompt to highlight the unique qualities of each boos. We had so much fun coming up with them and decided to add in superlatives for each title, too. You'll find "The Book Most Likely To..." in the second half of this post - some serious and some silly! We hope you've enjoyed our event and that we've convinced you to pick up a Beatriz Williams book. read The Secret Life of Violet Grant. read Along the Infinite Sea. 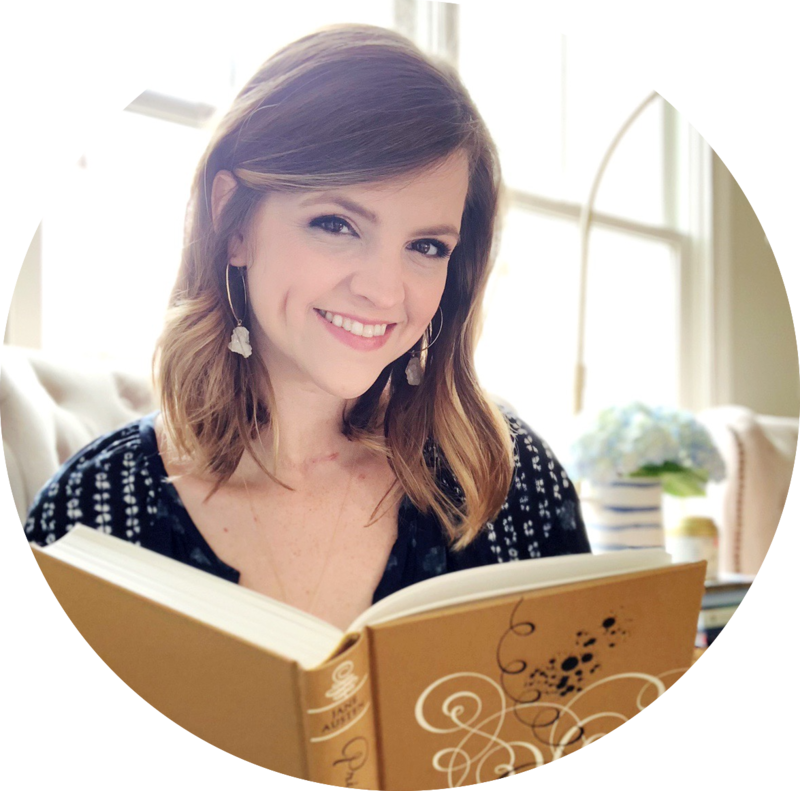 The Book Most Likely to Make You Want to Murder the "Best Friend"
and don't forget to check Kelly's blog while you're at it! I mean, honestly, you both had me convinced with your FIRST posts for this event. 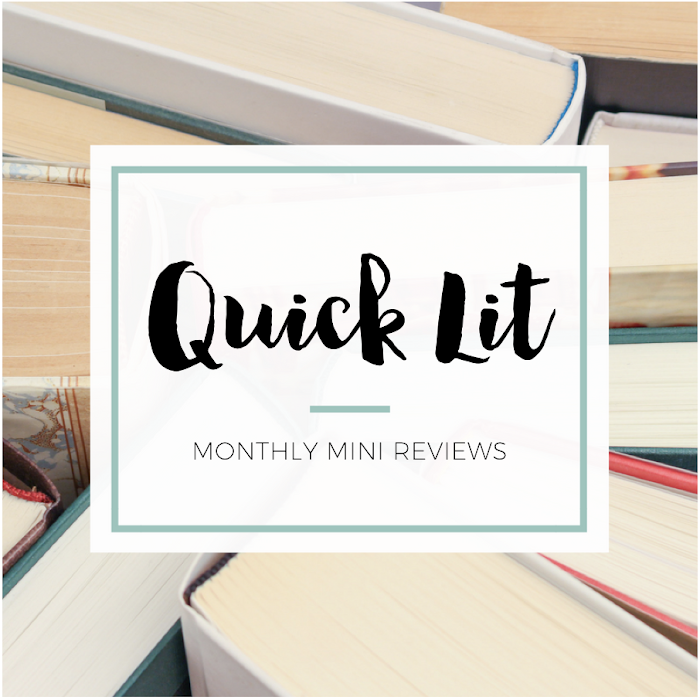 But I LOVE that you did these superlatives and the "If You're Looking For..." in this post, because it's cemented my determination to someday (when my TBR is lighter) read all these books!